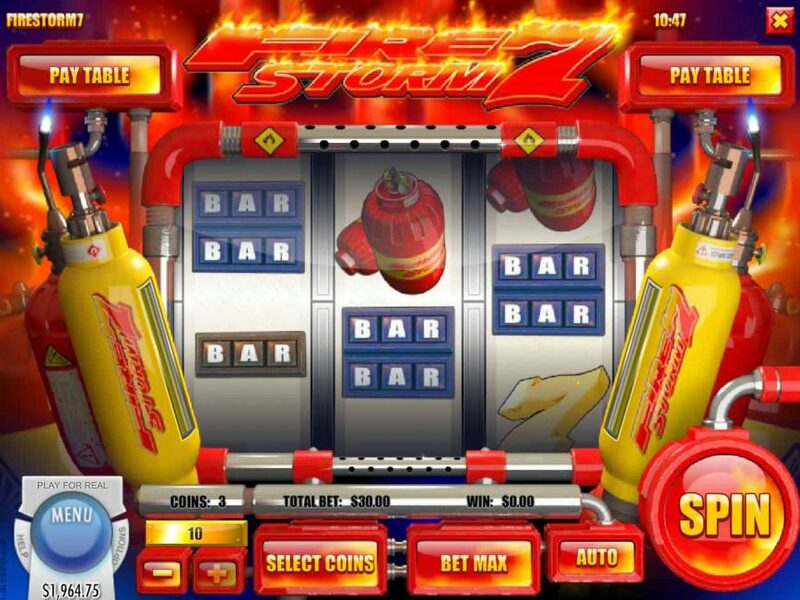 Firestorm 7 is a classic online slot game with a lot of twists, which is the forte of Rival Gaming. 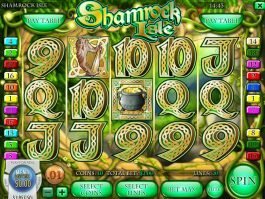 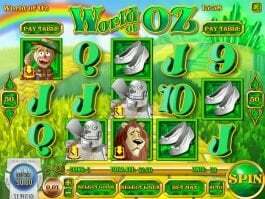 This looks like a simple 3 reel, 1 pay line casino slot, but it features some smoking hot actions. 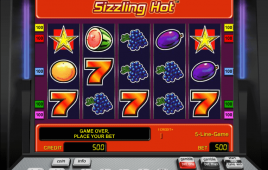 You will find eight prize symbol combinations by lining up three identical symbols on the active pay line. The lowest combination will provide 3x, 6x and 9x of your coin value, while the highest combination can lead to 2500x, 5000x and 7500x of your coin value. 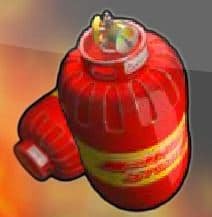 The scatter symbol is also capable of rewarding big wins. 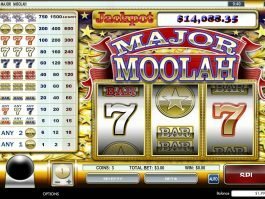 By forming the right combination with the scatters, it is possible to grab up to 2400. 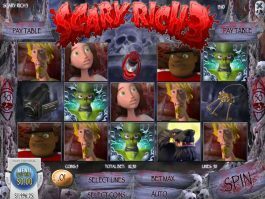 However, the biggest highlight of this online casino slot is the free spins feature. 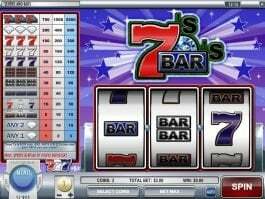 You have to lookout for the two or three explosive tank icons on the active lines, which will generate 7 and 21 free spins respectively. 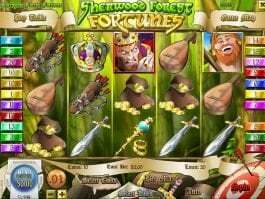 Moreover, the free spins also award a 3x multiplier.